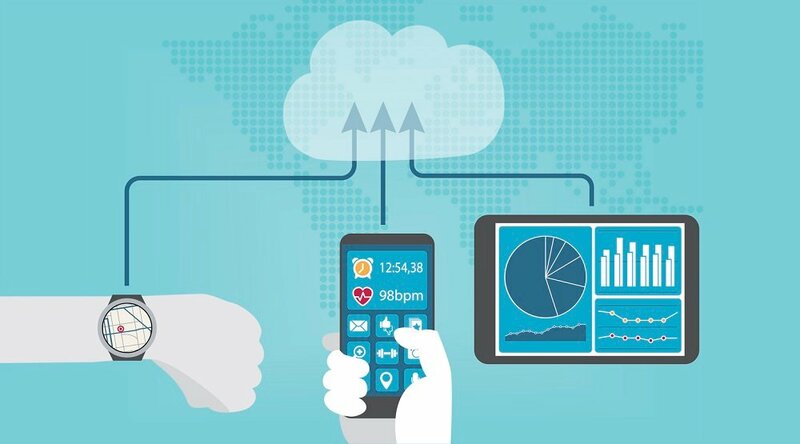 The recently announced partnership between Care Innovations® and Swiss multinational healthcare company Roche is shining a new light on the power of remote patient management (RPM) to achieve breakthroughs in chronic care management — not only throughout the United States, but around the world. With the groundbreaking Health Harmony RPM platform as its key asset, Care Innovations isn’t just a leading telehealth services provider, but a true pioneer: In 2014, the company worked with the University of Mississippi Medical Center (UMMC) to implement the Mississippi Diabetes Telehealth Network, which has since been heralded as a model of telehealth’s power to expand access to care among rural and remote populations. With Health Harmony as its foundation, UMMC’s Mississippi Diabetes Telehealth Network has also become a model of how a telehealth platform can address the most pressing challenges of chronic condition management, such as engaging patients with their own care, expanding access to specialists, and strengthening the patient-clinician bond. “Half the state of Mississippi suffers from two or more chronic conditions, and we see so many of these patients come through our facilities on a daily basis,” as Kevin Cook, CEO of UMMC’s University Hospitals and Health System, stated in a November 2015 press release. 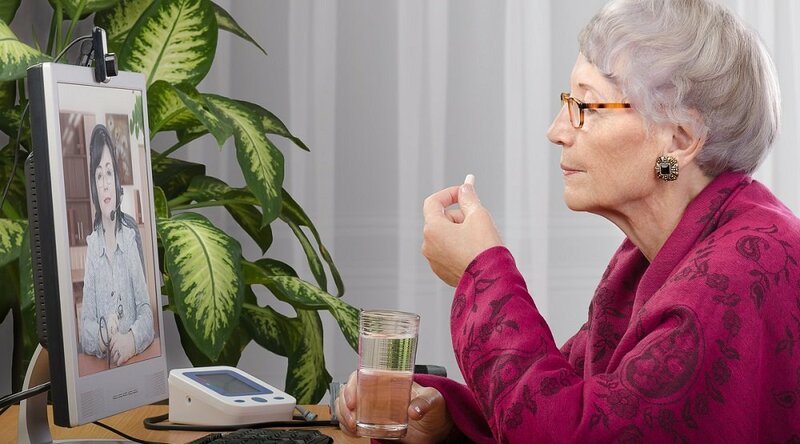 “After seeing the success derived through our diabetes program with Care Innovations and the improvement in quality of life it provided for those enrolled, we are ready to extend the benefits to other chronically ill populations and healthcare organizations who share our vision of a healthcare system that extends into the home,” Cook added. 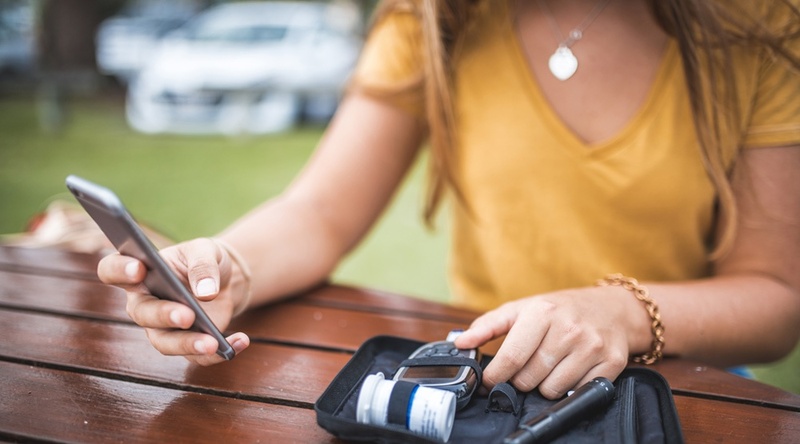 “Last year's acquisition of mySugr strengthened our portfolio and through the partnership with Care Innovations, we will be able to offer comprehensive remote care and substantially expand how optimal care is being provided to people with diabetes in the U.S. and Canada,” said Marcel Gmuender, Global Head of Roche Diabetes Care. 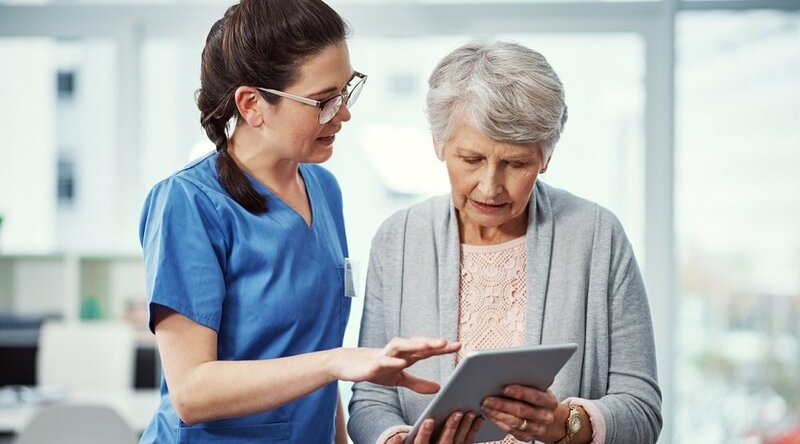 The capacity for leading RPM applications like Health Harmony to address some of the most pressing challenges of chronic condition management isn’t exactly breaking news. 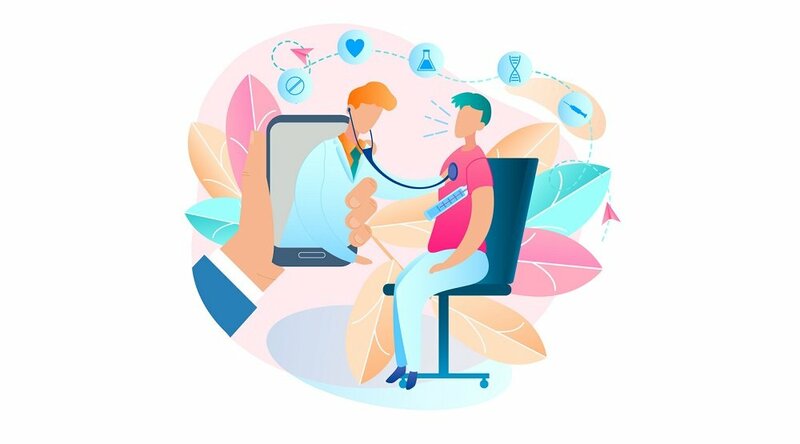 For years, experts have been advocating the expanded use of telehealth and RPM to do just that. RPM models “help people to learn how to self-support, self-manage, or engage with healthy behaviors and track those healthy behaviors perhaps even outside of the traditional clinical model,” commented Care Innovations Chief Clinical Officer Julie Cherry (RN, MSN) in a discussion on how RPM is shifting to chronic care management after an initial focus on senior care. Are you interested in discovering more about how RPM is raising the standards of chronic condition management? We invite you to contact us here to schedule a complimentary consultation with a Care Innovations telehealth expert.